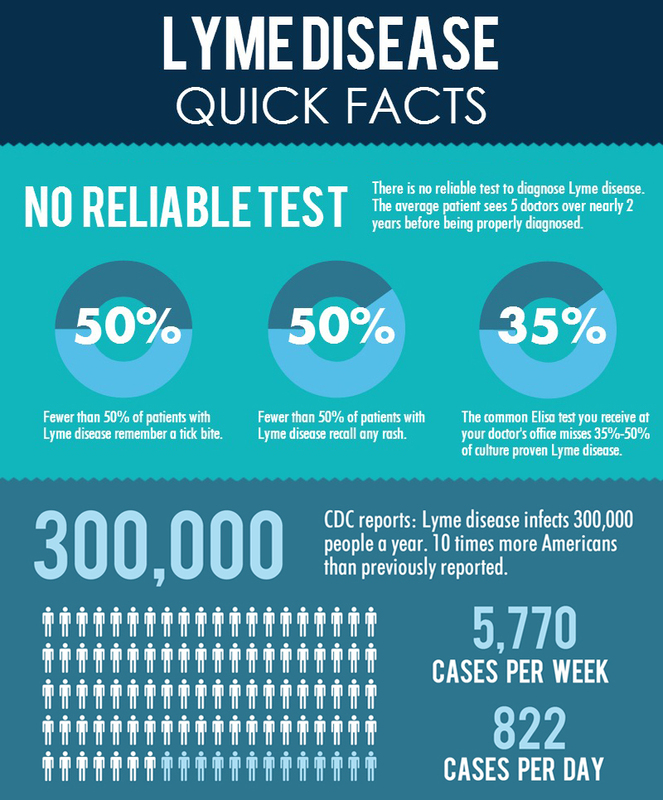 Lyme disease is a bacterial infection typically transmitted through the bite of an infected tick. The Centers for Disease Control and Prevention (CDC) estimate that at least 300,000 people in the United States are infected with Lyme disease each year. That figure is ten times higher than what had been previously reported by the CDC. Experts in the field believe the actual number is even higher. “We know that routine surveillance only gives us part of the picture, and that the true number of illnesses is much greater.” ─ Paul Mead, M.D., M.P.H, chief of epidemiology and surveillance for CDC’s Lyme disease program. “In epidemiology, every time you have a surveillance system, you always have at least a tenfold underreporting. There have been studies that show it (Lyme disease) might be as much as 40 times that number.” ─ Daniel Cameron, M.D., M.P.H. 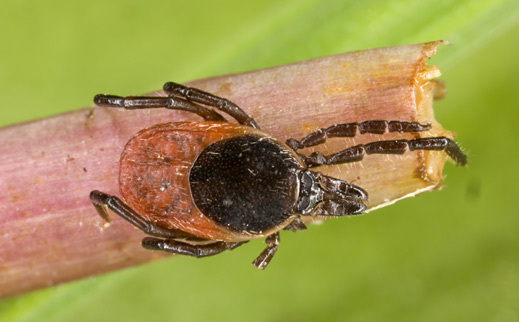 Lyme disease is caused by the spiral-shaped bacteria, Borrelia burdorfei (Bb), which can be transmitted by the bite of an infected blacklegged (or deer) tick. As the tick feeds on the blood of its host (person or animal) it releases the bacteria, also called spirochete, into the bloodstream. The spirochete disseminate fairly rapidly throughout the body and lodge in soft tissues and organs, including the heart, brain, central nervous system, joints and muscles. Borrelia burdorfei can lie deep in the tissue, remaining undetected by laboratory tests but causing debilitating symptoms. However, not all ticks carry Lyme disease. 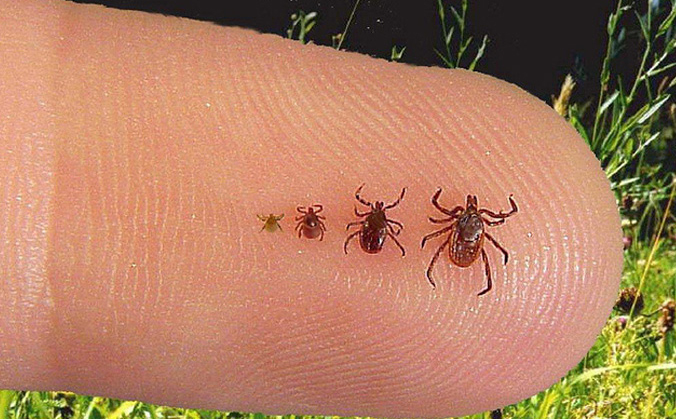 The longer a tick is attached the greater the chances are of it transmitting a disease. Physicians treating Lyme disease have found that infectious organisms can be transmitted in less than 24 hours after a tick attachment. There is no evidence that the Lyme bacterium is spread through saliva. There are reports of sexually active couples contracting Lyme disease but insufficient data to determine if it can be sexually transmitted. These couples typically share similar exposure histories, avocations, and/or pets and so proving exactly how the disease is contracted is challenging. Given the shared risks, partners of Lyme disease patients warrant careful evaluation for the disease, as well. 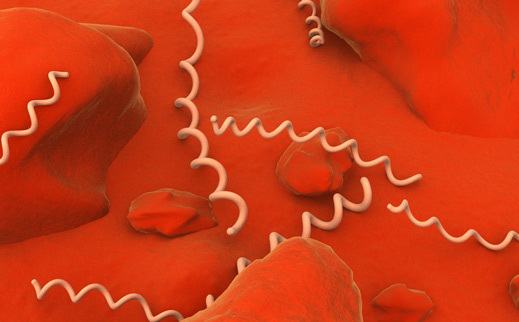 Since spirochetes travel in the bloodstream, it is possible for the bacterium to be transmitted through blood transfusions. The American Red Cross does not accept blood donations from patients with Lyme disease or Babesia, another tick-borne disease. There is insufficient data to determine if the Lyme bacterium can be transmitted through breast-feeding. Certain antibiotic classes, such as the tetracyclines, should not be used in women being treated for Lyme disease who are breast feeding to avoid the risks of side effects, such as teeth discoloration. A clinician can help guide treatment options for a breast-feeding mother. Lyme disease acquired during pregnancy can be dangerous to the unborn child. The bacteria can be transmitted to the fetus and cause possible stillbirth or other medical complications. Pregnant woman can be treated with antibiotics that will not negatively impact the fetus. There is insufficient evidence to determine the risk to the child if the mother contracted Lyme disease before pregnancy. 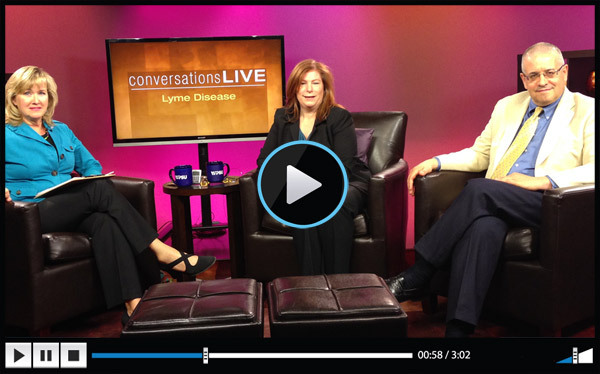 Anyone can become infected with Lyme disease. But, the highest number of reported cases in the U.S. occurs among children 5 – 14 years old and adults 45 – 54 years old. Anyone can become infected with Lyme disease. 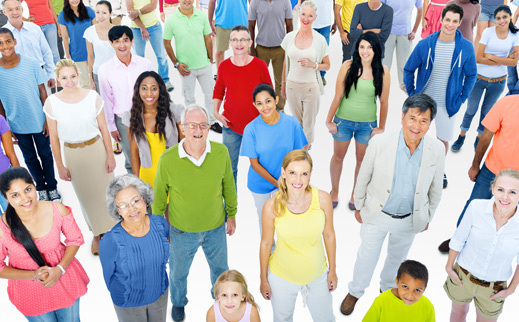 A person does not develop immunity to the disease and can become re-infected. The highest infection rates in the Northeast occur in the June, July and August. The majority of cases occur in the Northeast, and Upper Midwest, according to the CDC. But cases of Lyme disease have been reported in all 50 states, indicating that it may be more widespread. Physicians in other states are less likely to report cases because the official view is that Lyme disease is rare and geographically restricted. 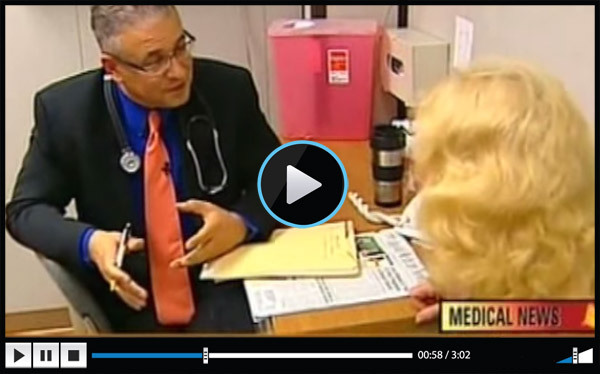 There is no vaccine to prevent Lyme disease in humans. A vaccine, LYMERix, developed by SmithKline Beecham (now GlaxoSmithKline) was taken off the market in 2002.